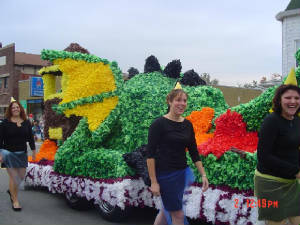 In 2004 & 2005 we took first place with Tau Kappa Epsilon for our float in the ALF parade! One of our sisters is a Phi Delta Theta Sweetheart and another one of our sisters is lavaliered to Tau Kappa Epsilon! We have University recognition for our community service hours! Our Advisor Suzanne P. Jobb was the first initiated member of the Alpha Omicron chapter and she is still our advisor today! 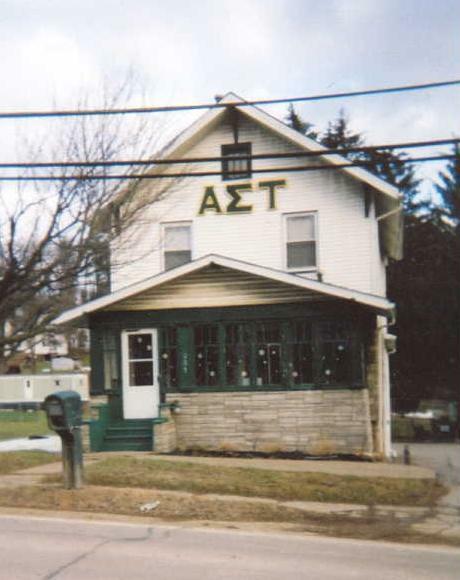 We are the only sorority on campus that has a house off-campus!